HOW TO BOOK A LIMOUSINE SERVICE IN BURLESON, TEXAS for your next concert trip. We have provided limousine services for so many artist in the past years. One in particular is Burleson, Texas native and recording artist Kelly Clarkson. Burleson limousine would like to extend this red carpet dynamic peace of heaven to you our clients. 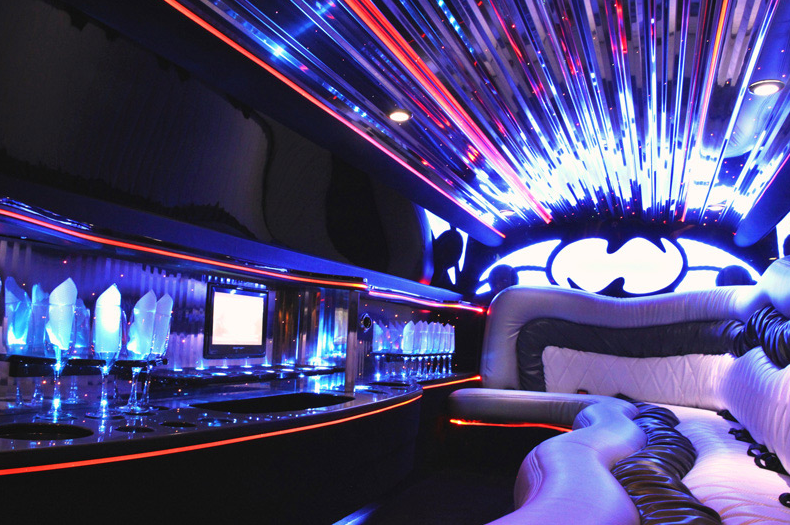 Nothing can comes close to one of our premiere limousine rides, and especially when your going to watch your favorite artist perform. DON'T LET THE OTHER GUY LIVE YOUR DREAMS AND TAKE YOUR PIECE OF PIE! We can help you make this desire become a true reality. 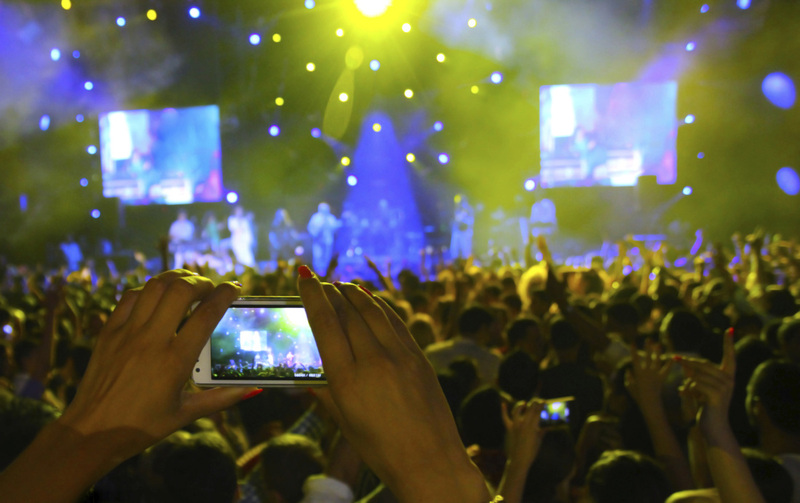 We are here to help you plan your next concert trip, and the time is now. What better way to enjoy time well spent with your friends and family than going in style. Some where close to you even this weekend, with great live music is happening. You can party on your way to the concert and on your way back from the concert. 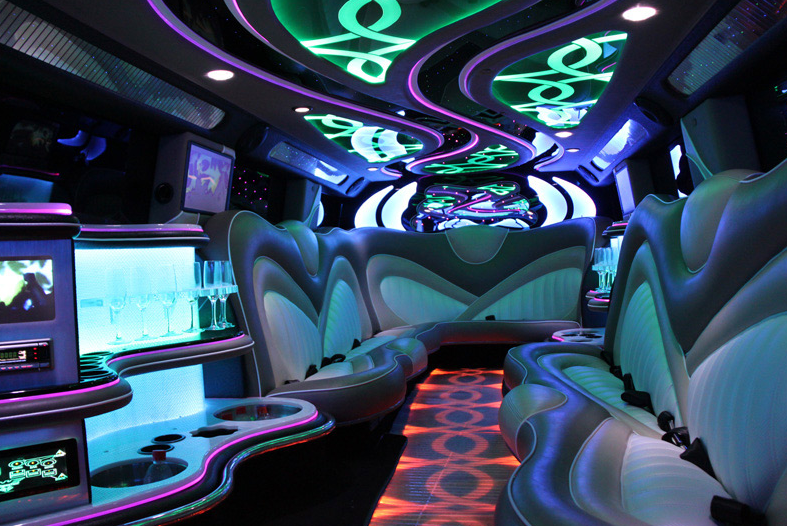 Our fleet allows you to choose the right limousine or party bus. Our fleet is here to cater to you and others, small groups of 6, 8, 12, 16, 20, 22 passengers and even more if needed. Exclusive automobiles the someones that the rich and famous sometimes take for granted. Our chauffeurs are the best in the business making your concert trip hassle free! Our drivers know where to drop you off for easy access and where to pick pick you up so you can enjoy a night cap after the concert is over. Book today and find our rates resalable, affordable and limos to be lavish.